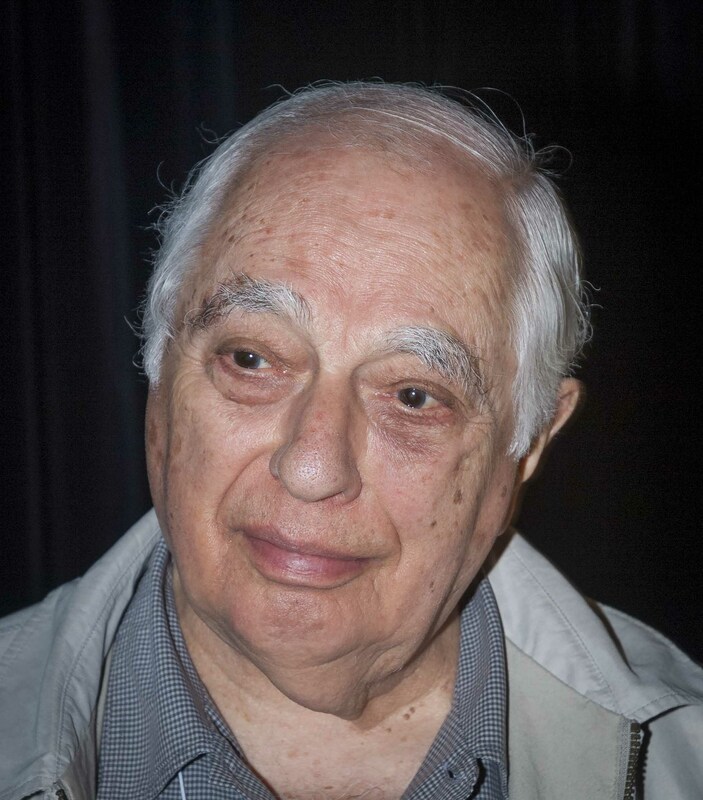 Sorry to hear the passing of Dr. Bernard Lewis just a few weeks shy of his 102 birthday. Lewis was the Cleveland E. Dodge Professor Emeritus of Near Eastern Studies at Princeton University. Lewis’ expertise was in the history of Islam and the interaction between Islam and the West. Here’s a picture I took of him several years ago during a cruise we shared off the west coast of Mexico. Great dinner companion! Bernard Lewis. Ave Atque Vale!